Indiana University holds all of its students in high esteem, but it takes an added measure of pride in those who demonstrate sustained academic excellence over time. Maintaining a high level of achievement in the classroom and in research represents the kind of dedication, diligence, and determination that are worthy of special commendation. We confer upon our most academically distinguished undergraduates the designation of Founders Scholar, and we honor them at an annual event, the IU Bloomington Honors Convocation. The Honors Convocation is one of the traditional activities that mark Founders Day, the annual celebration of IU's founding in 1820. 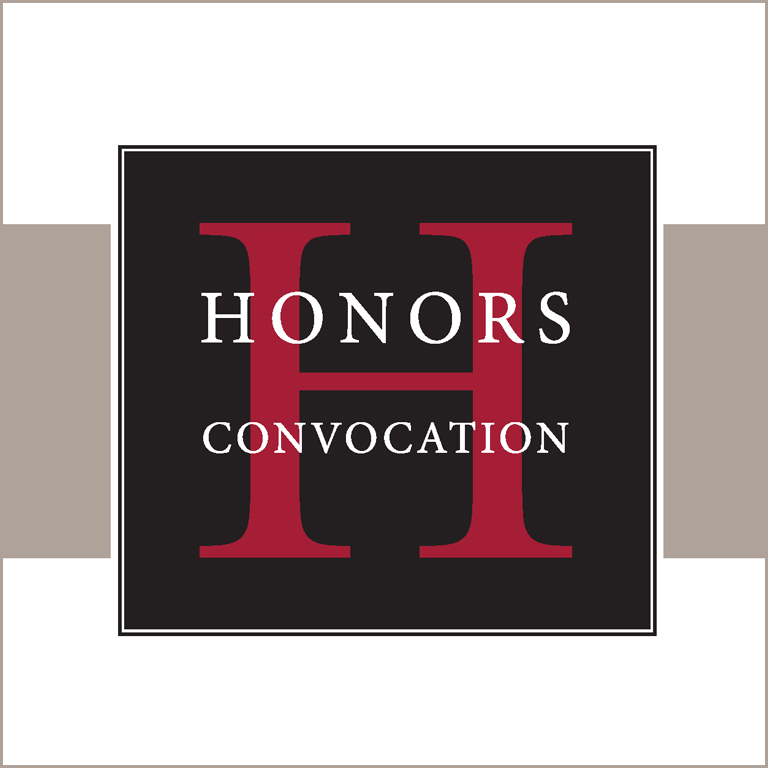 The Honors Convocation is a formal ceremony, rich in Indiana University tradition and academic protocol. The leadership of the university and the deans of the schools, all attired in caps and gowns, will be seated on the stage, and brief remarks will be delivered by Provost and Executive Vice President Robel and an outstanding student. All Founders Scholars will cross the stage to receive the congratulations of their dean and the provost. After the ceremony, a reception will provide an opportunity for students and their families to visit with deans of the schools. Click here to watch a live stream.